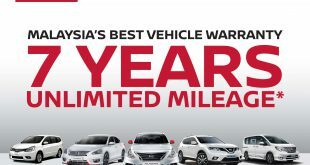 For the purpose of boosting the car sales in Malaysia which decline on last month, Edaran Tan Chong Motor Sdn Bhd (ETCM) announced to offer a special low interest hire purchase packages from 8th July 2011 till 31st August 2011. 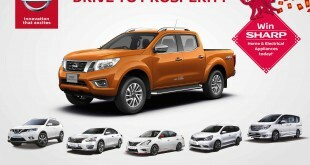 Throughout this promotion period, Nissan customers who purchase a Nissan Grand Livina, Sylphy or Navara Pickup Truck (for private registration only, valid for both Peninsular and East Malaysia) will enjoy a special low interest rate starting from 0.88% per annum. 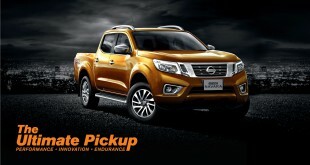 We are always committed in providing our customers with innovative, valuable, rewarding promotions such as our ongoing test drive and win a Nissan’ and special low interest hire purchase packages that exceed their expectations, said Dato’ Dr Ang Bon Beng, Executive Director of ETCM. 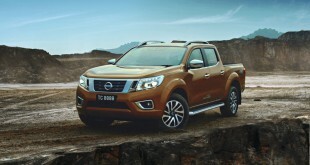 If you are currently eyeing on any Nissan models, probably now is the best time to buy one to spoil yourself.